This command changes the "BrowseAllInterfaces" setting in the settings file "com.apple.NetworkBrowser" from false (0) to true (1). 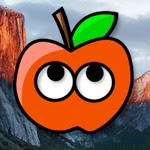 Now, Mac OS X will enable Airdrop on any internet connection, even if your WiFi adapter is unsupported, or if you're using a wired connection. You won't see any immediate results from entering this command. 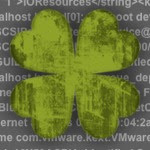 To apply its effects, you need to restart Finder. You can do this by logging off. Alternatively, you can use the keyboard shortcut Command+Option+Esc (on a Windows keyboard, the shortcut is Alt+Windows+Esc), to open the "Force Quit Applications" window, which is the Mac version of Alt+Ctrl+Del. 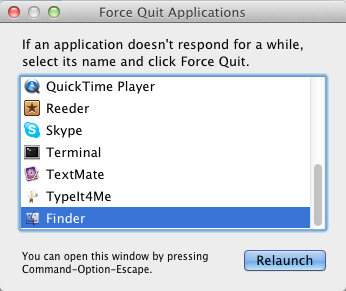 From this force quit window, you can relaunch Finder. 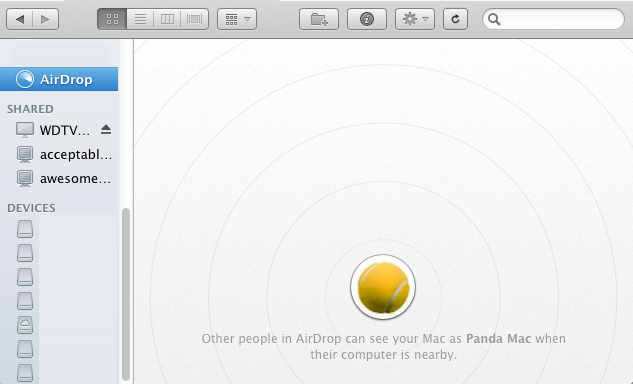 After Finder restarts, you will see the AirDrop option in the Favorites section of the Finder sidebar. Enjoy! P.S. 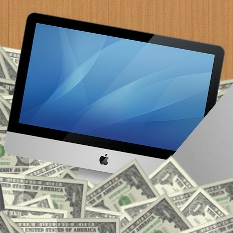 I cannot personally confirm that AirDrop works, as I don't own a second Hackintosh. However, the feedback from across the internet is generally positive, which is why I feel comfortable publishing this tip.